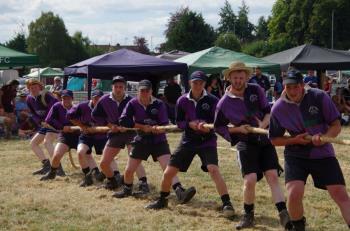 Teams will pull against each other in a test of skill, strength, endurance and teamwork. Ticket information: Tickets for Tenbury Show will be provided for competitors by TSAS, Supporters may purchase tickets via the Tenbury Show website or on the gate. Competitors are reminded to ensure they are fully hydrated and ensure they maintain appropriate eating times and diet prior to weighing in and prior to completing.